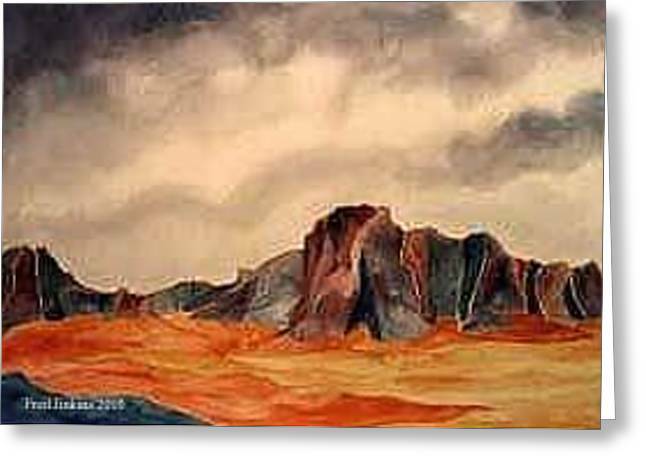 Desert Mountains is a painting by Fred Jinkins which was uploaded on July 15th, 2010. 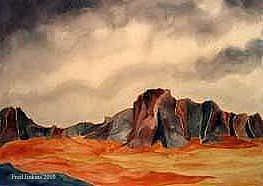 The desert is a beautiful place and has many good subjects to paint. 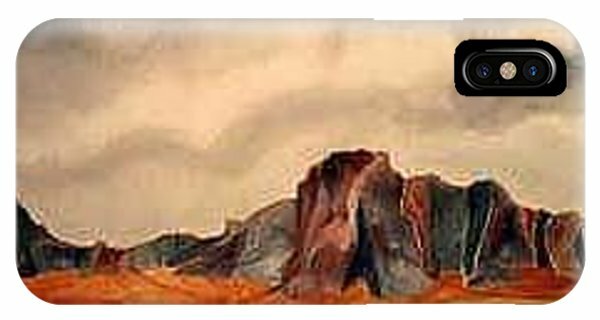 Lovely colors in this desert scene!